Picking out a baby name can be a tricky business and is one that requires a good amount of thought. Some Scottish parents are fond of more unusual baby names. Last year, many took inspiration from famous figures are celebrities when picking out a name, while others went with a sporting or political theme. 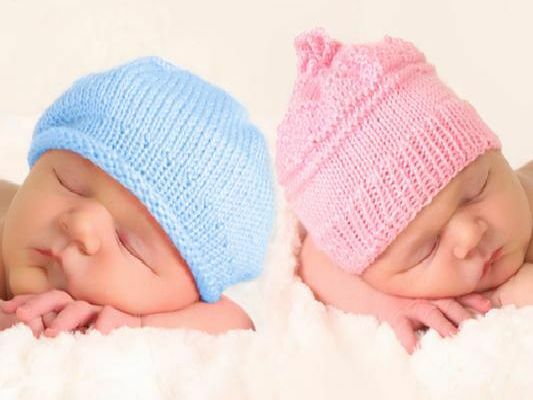 Here are just a selection of the quirkiest choices that were given to babies born in Scotland in 2018, revealed by the National Records of Scotland.